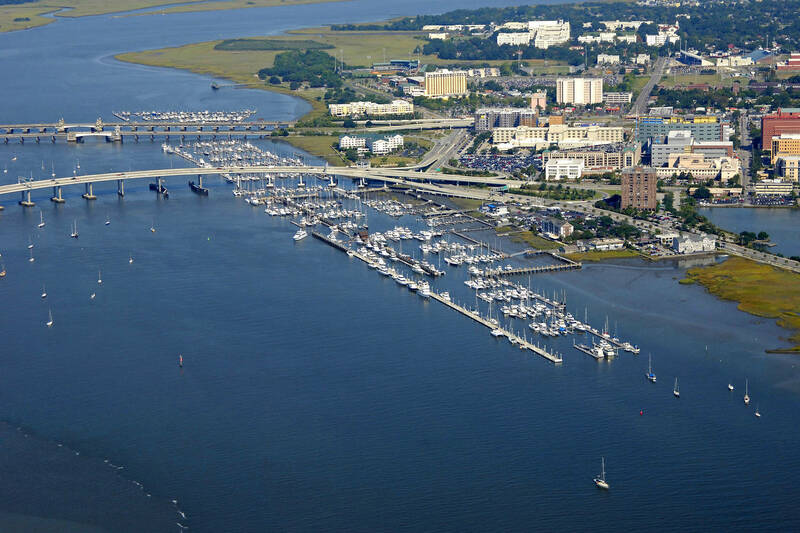 Always have a fun time in Charleston and the Mega Dock is a great stop. 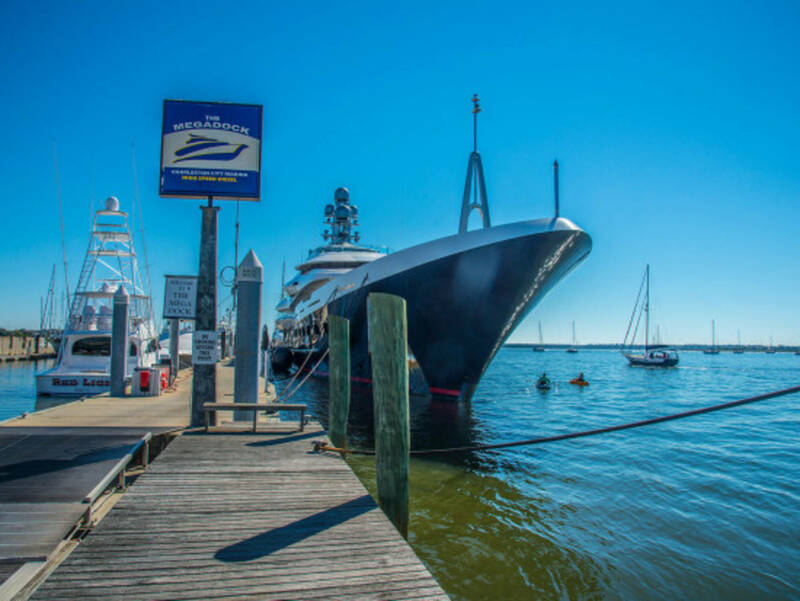 Friendly staff and great service. 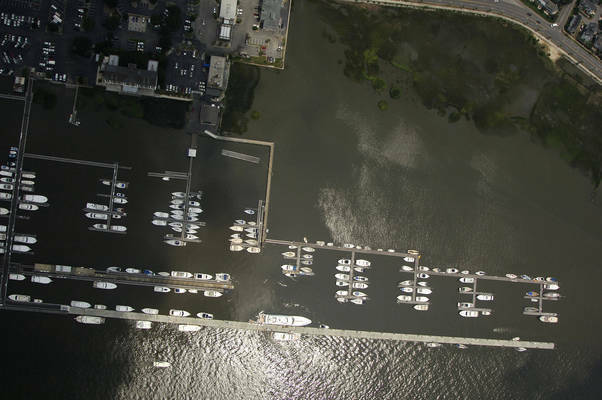 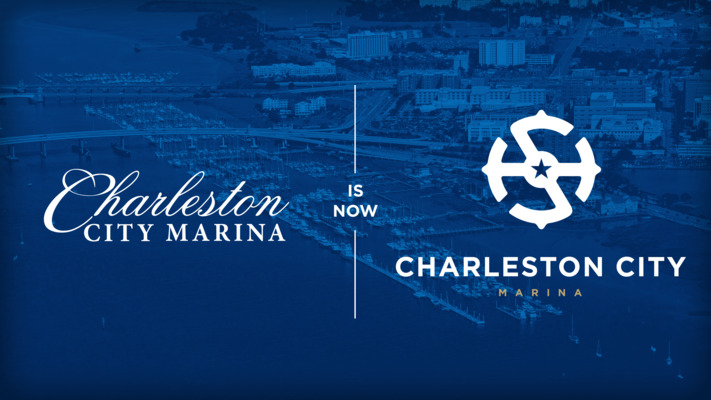 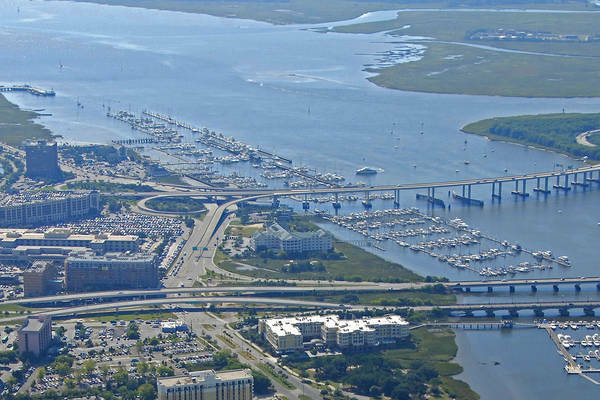 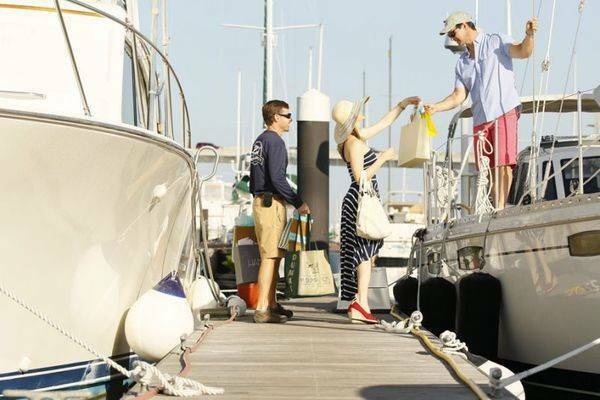 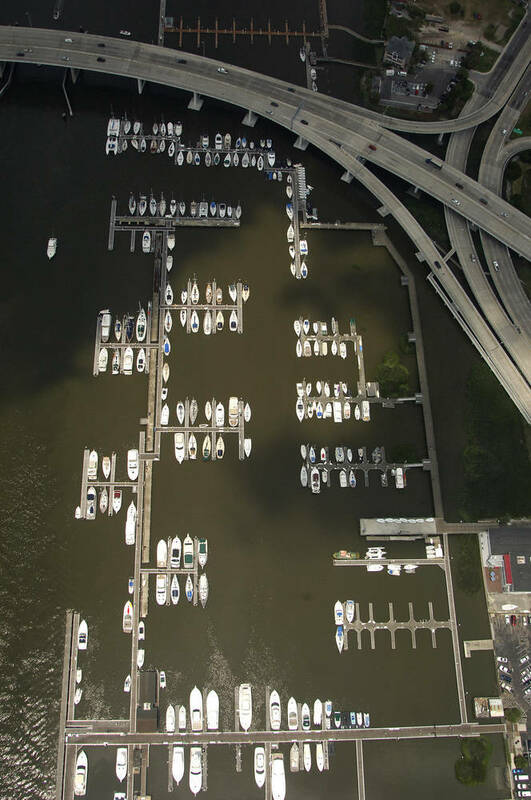 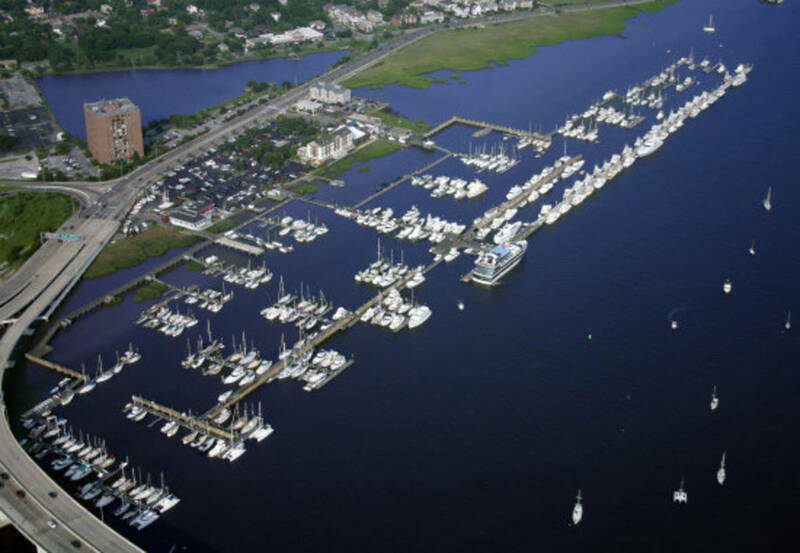 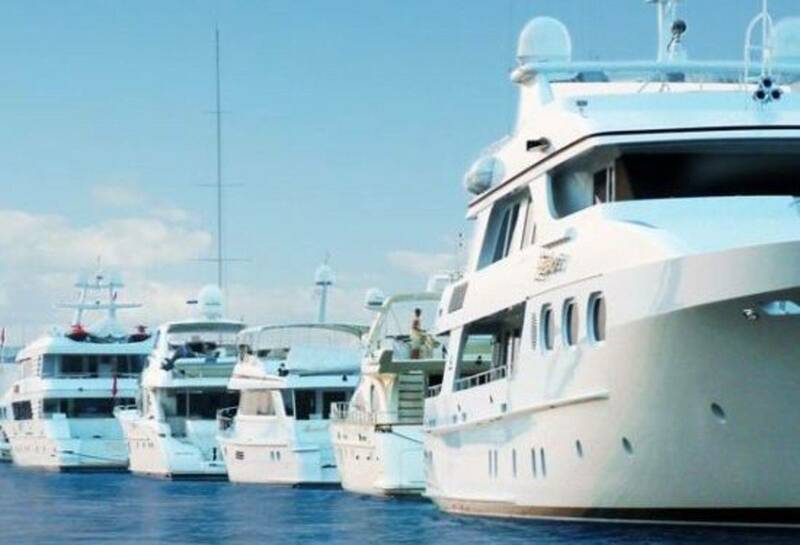 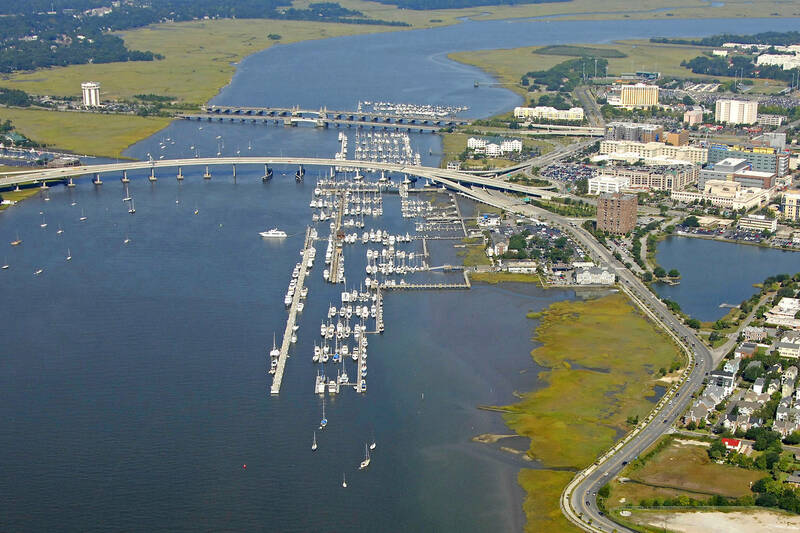 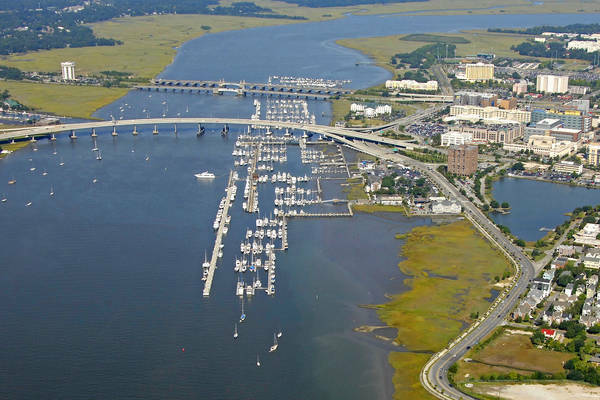 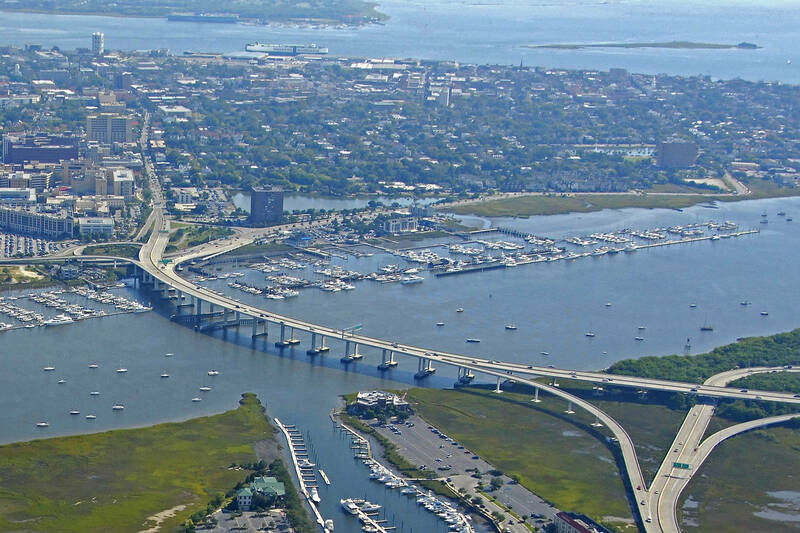 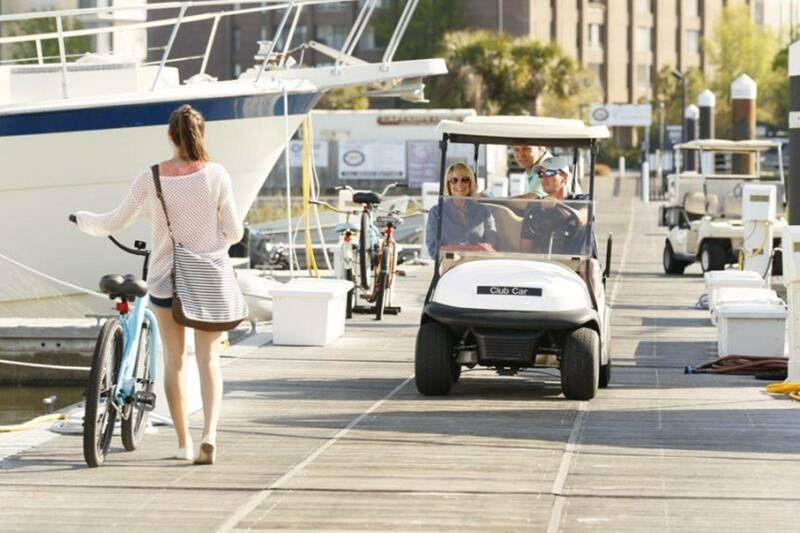 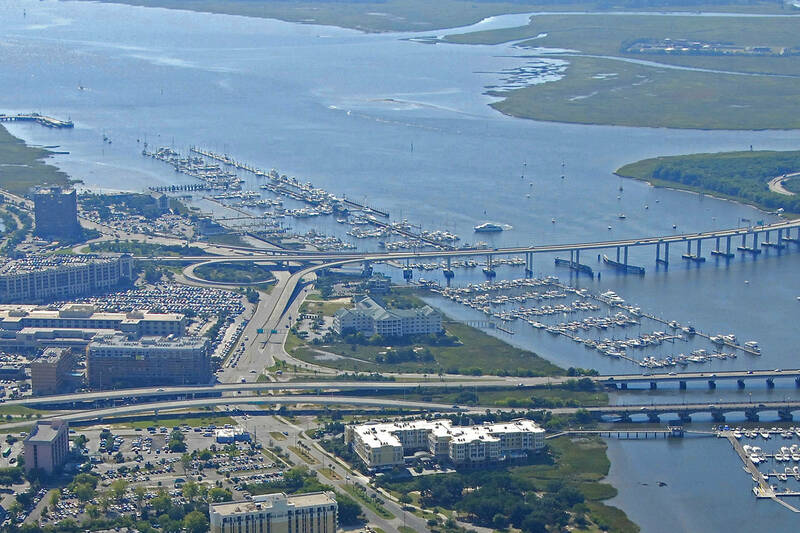 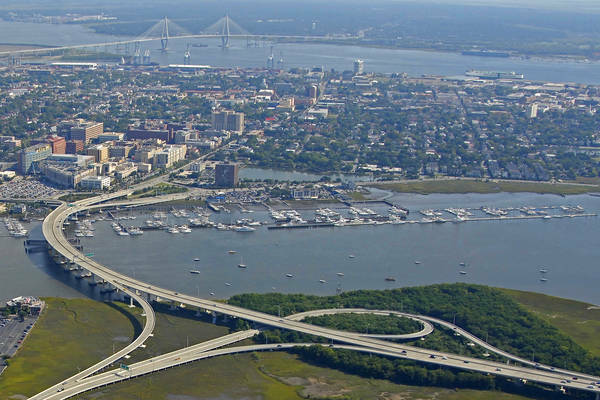 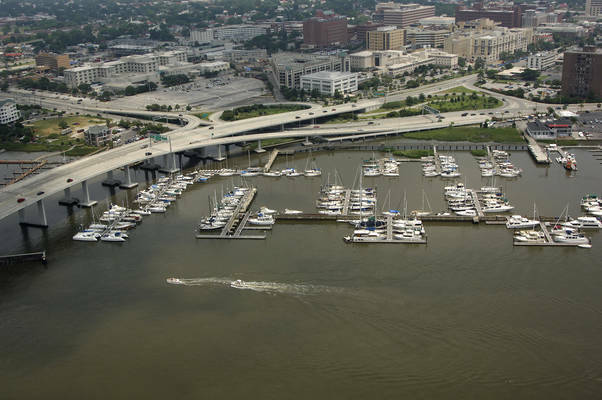 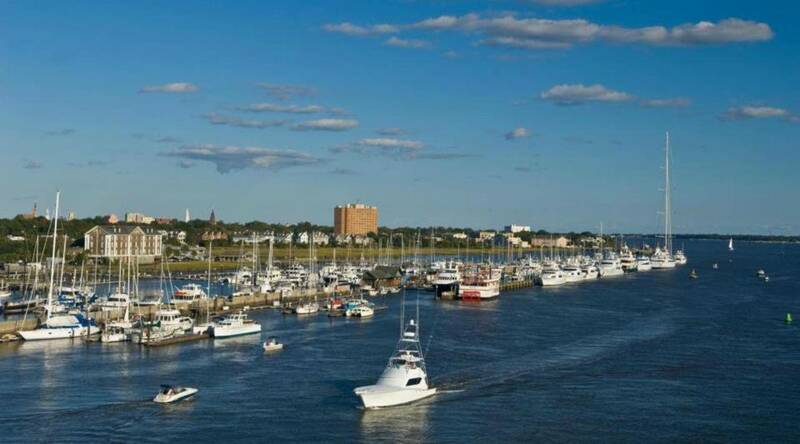 Charleston City Marina is proudly owned and operated by Safe Harbor Marinas, the largest marina company in the world. Charleston, South Carolina's premier marina since 1994, Charleston City Marina is located on mile marker 469.5 of the Atlantic Intracoastal Waterway in Historic Downtown Charleston.